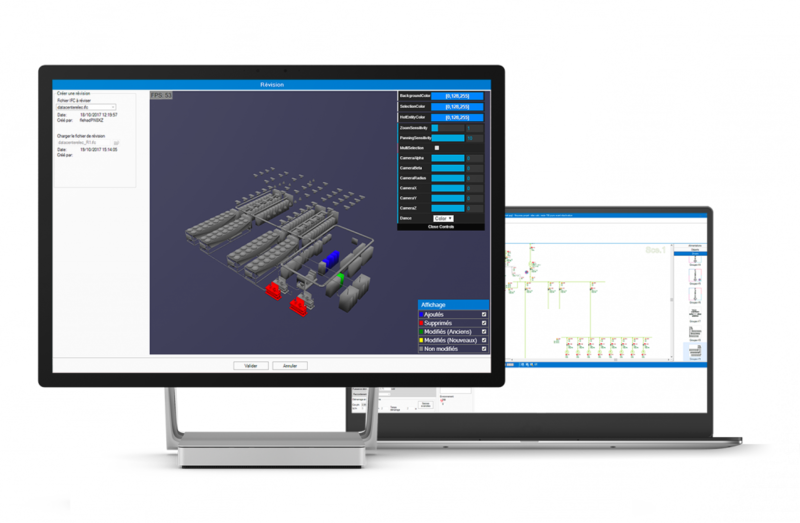 elec calc™ BIM integrates the electrical project into the BIM process, giving priority to communication between the different teams thanks to the standard IFC and BCF collaboration formats. 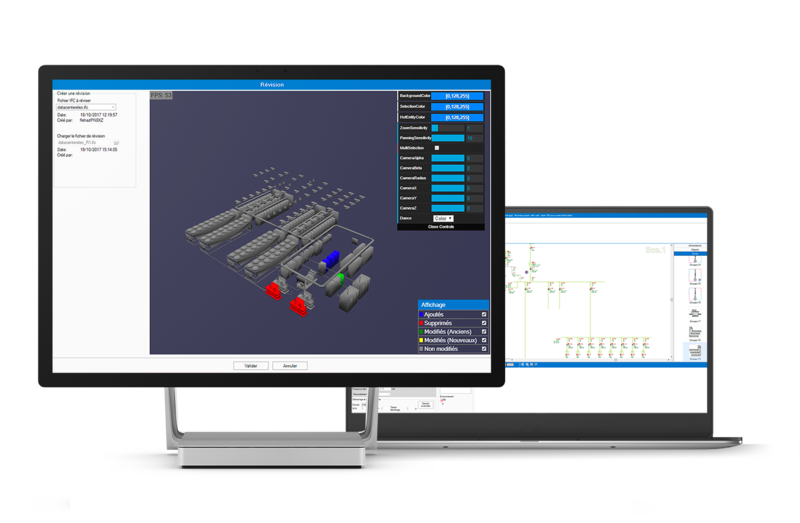 elec calc™ BIM is the world’s first calculation software that seamlessly integrates elec calc™, the electrical tool used in design projects, into an Open BIM process. in the design of electrical installations? the design and guarantee the quality of the installation.